Amber Vinson, 29, was confirmed yesterday as having contracted Ebola after treating Liberian Thomas Eric Duncan at a Texas hospital. It was also revealed that Amber had visited her hometown in Ohio last weekend while being monitored for Ebola, and had taken a commercial flight from Cleveland to Dallas just a day before she was hospitalized. Now, reports say that Amber Vinson travelled to Ohio because she was planning her wedding. Also, though Amber stayed close to home during the monitoring, she had visited an East Tallmadge Ave. bridal shop with five friends to shop for her wedding gown. Though Vinson did not have classic symptoms of Ebola at that time, all of the friends that accompanied her have been located and put under voluntary quarantine. 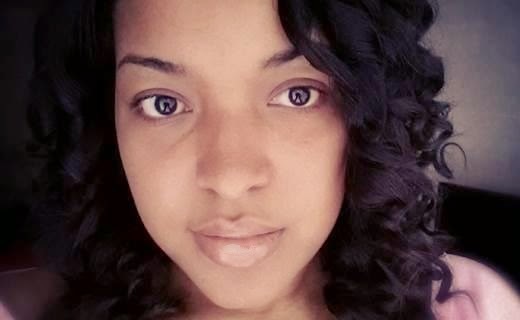 Ohio health investigators are also trying to track down anyone who visited an Akron bridal shop on Saturday afternoon which was the time Amber Vinson visited the shop. According to NBC, public health director of Summit County, Margo Erme released this news on Thursday. They have set up a hotline for customers who were at Coming Attractions between noon and 3:30 p.m. so that officials can figure out whether they might have been exposed to her and "whether they should be concerned or not." The owners of the shop voluntarily closed it and could not be reached for comment. Anyone who visited the shop is asked to call (330) 926-3939 to speak with a health investigator. #MyLoveLifeIn3Words - What Is Yours?